Do you ever get a song stuck in your head? Does it ever set the 'tempo' for the rest of your day? It just keeps playing and playing in your head and you just keep moving to it? 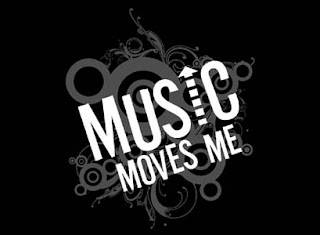 We understand, music moves you. Music moves us too.